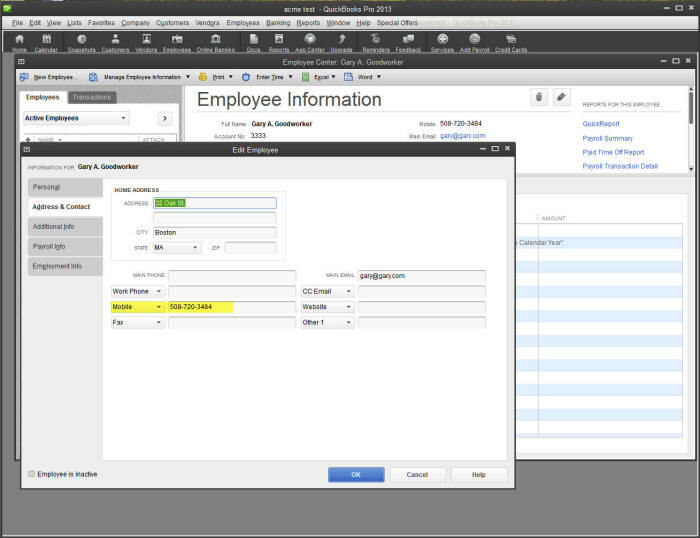 Sync your QuickBooks Online or QuickBooks Desktop to Timesheet Mobile to enable QuickBooks time tracking. All your employees, customers:jobs, service items, payroll items, and classes will automatically import to Timesheet Mobile. Once QuickBooks time tracking is set up, all updates to employees and customers in your QuickBooks are automatically updated to Timesheet Mobile automatically. All updates are done in one place!